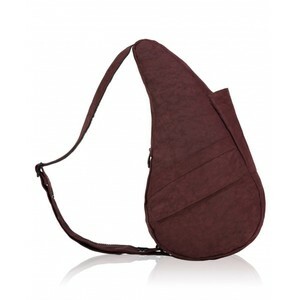 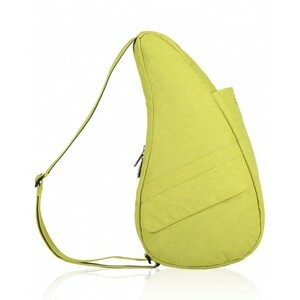 A versatile and stylish bag available in a range of vibrant colours. 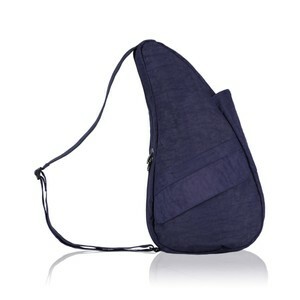 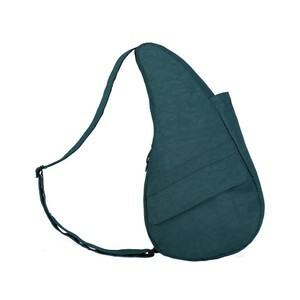 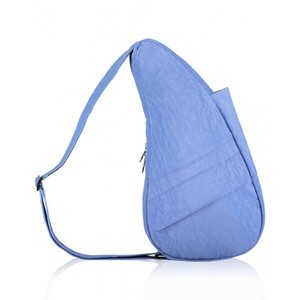 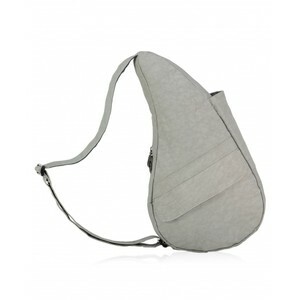 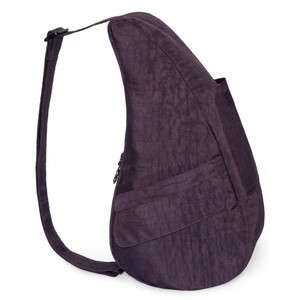 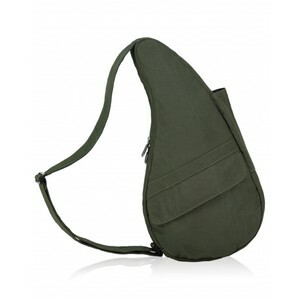 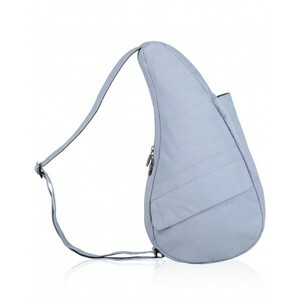 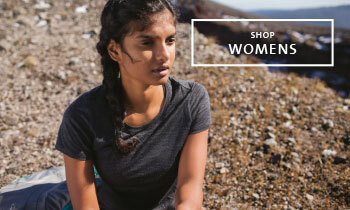 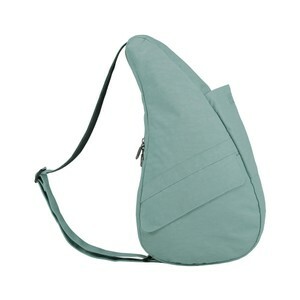 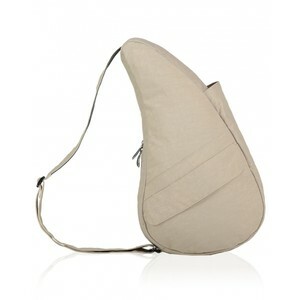 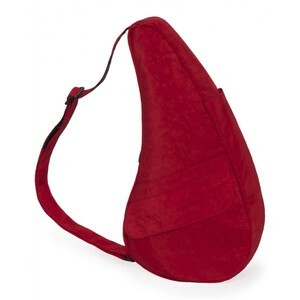 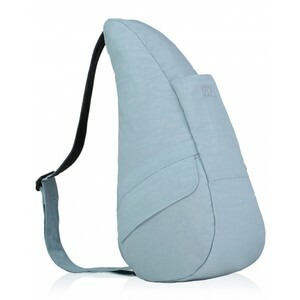 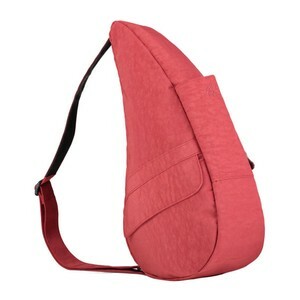 The Textured Nylon Small by Healthy Back Bag is water-resistant, lightweight and durable. 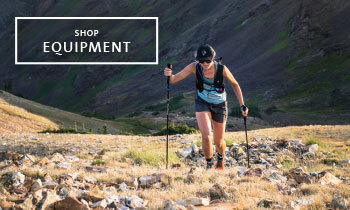 It now incorporates a full-sized zipped and padded “tech” pocket for secure storage of gadgets, documents and valuables, and external pockets will feature new magnetic closures.